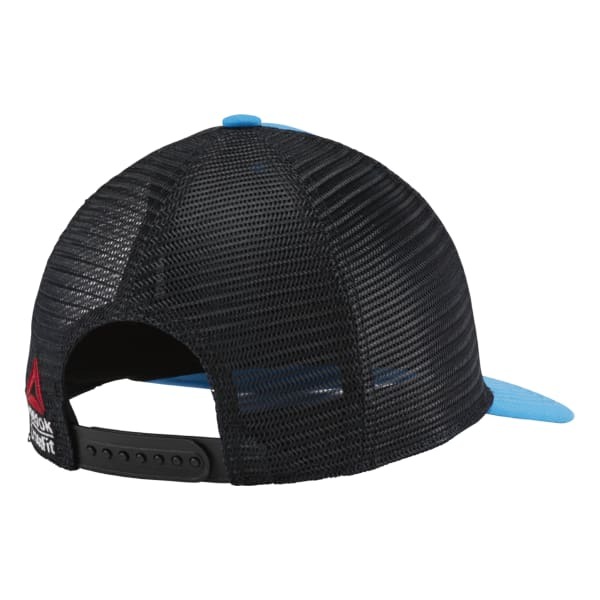 A good trucker hat will take you through season after season in dependable comfort. 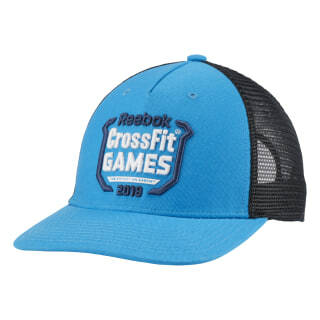 Grab this year's CrossFit Games cap for any workout or around the town action. You'll love our sweat wicking Speedwick technology. Plus the adjustable closure helps you get the fit just right.